In terms of design, the Umidigi One Max is built with the combination of Aluminum Alloy and glass. 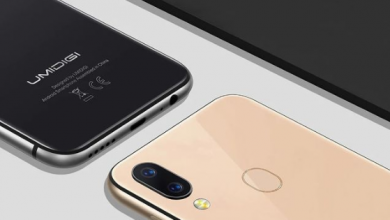 It has a smooth panel that houses the dual camera and LED flash, while the fingerprint scanner is located on the side. It measures 75.59 mm x 156.8 mm x 8.35 mm in dimensions and weight 180 gram. The Umidigi F1 is looking more premium and stunning. 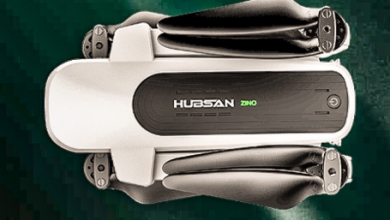 The handset is built with all metal. It features a smooth panel that house both the dual camera, LED flash and a fingerprint sensor. It measures 74.34 mm x 156.9 mm x 8.8 mm and weighs 186 gram. 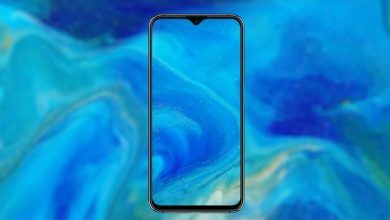 On the display, The Umidigi One Max has a screen size of 6.3-inches HD+ with a notch and IPS, LCD capacitive touchscreen, while the Umidigi F1 has a similar screen size of 6.3 inches FHD+ with a notch and IPS capacitive touchscreen. The Umidigi One Max has a resolution of 1520 x 720 Pixels with 267 PPI density, while the Umidigi F1 has an impressive resolution of 1080 x 2340 Pixels and 409 PPI density. Both phones are equipped with display protection and they also have a similar screen to body ratio. 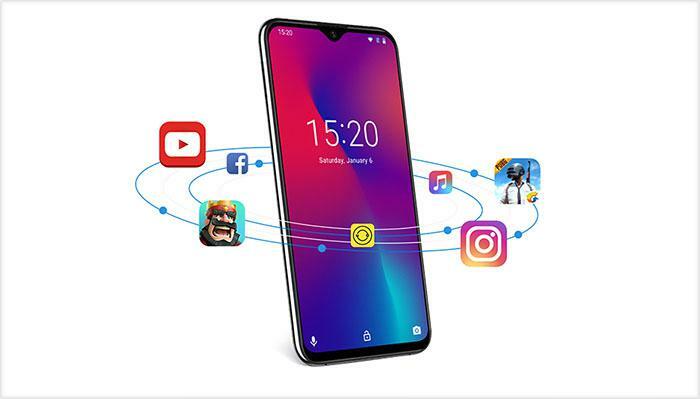 On the hardware, the Umidigi One Max has a MediaTek Helio P23 MT6763V chipset with an octa-core processor that clocked at speed because of 2.0GHz, while the Umidigi F1 has a MediaTek Helio P60 chipset with an octa-core processor that clocked at the same speed of 2.0 GHz. Both phones have the same 4GB of RAM with internal memory of 128GB which you can still expand with micro SD card. 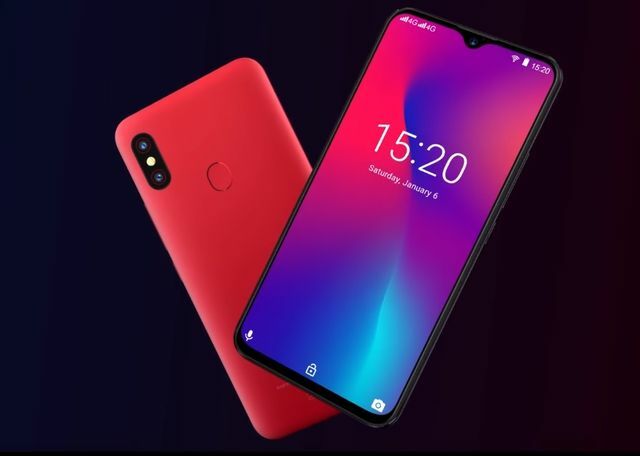 The Umidigi One Max has a PowerVR GT71 MP2 GPU and it’s powered by Android 8.1 Oreo, while the Umidigi F1 has an ARM Mali G72 MP3 800MHz GPU with the latest Android 9.0 Pie operating system. 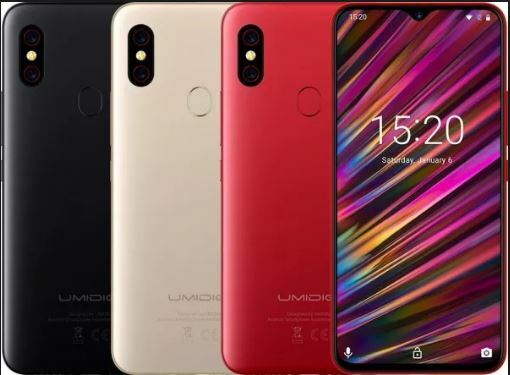 The Umidigi One Max has a dual rear camera of 12 Megapixels + 5 Megapixels with dual LED flash, while the Umidigi F1 has a dual rear camera of 16 Megapixels + 8 Megapixels with dual LED flash as well. For selfies, both phones have the same front-facing camera of 16 Megapixels with Face Recognition, 5P Lens, F2.0 Aperture, and Samsung S5K3P3 ISOCELL Sensor. 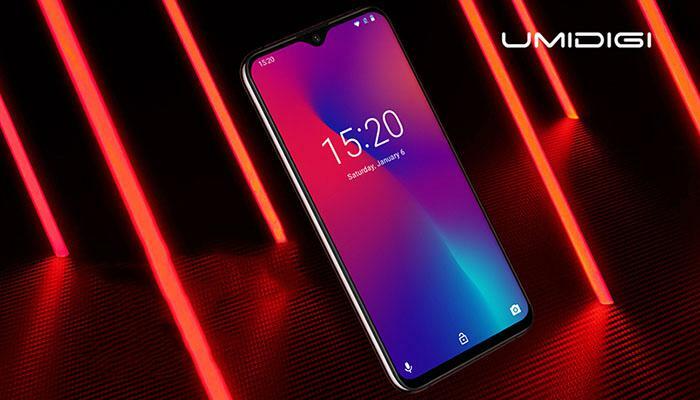 The Umidigi One Max has a nonremovable battery capacity of 4150 mAh with 15W Wireless Fast Charge, while the Umidigi F1 has a massive battery capacity of 5150 mAh with fast charging technology. It’s true that the Umidigi One Max and the Umidigi F1 looks similar and they also share similar specifications as well. However, the Umidigi F1 has a better display, better rear cameras and above all, a capable chipset under the hood. So, the phone will outperform it’s rival. 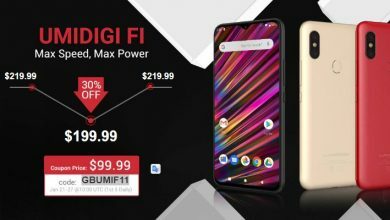 The UMIDIGI F1 is currently available on Gearbest for $199.99 but the first 5 people a day to get the device can use the coupon code: GBUMIF11 to purchase it for just $99.99. This promotion would run from Jan 21th down to Jan 27th. 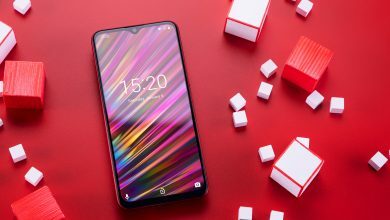 While the Umidigi One Max is currently available on Gearbest for $199.99.